The Journal for ImmunoTherapy of Cancer (JITC), the official journal of the Society for Immunotherapy of Cancer (SITC), published many high-quality research articles, scientific reviews, clinical guidelines and much more in 2017. Upon review, the following 20 published papers were chosen by JITC editors as the top articles of 2017. Imatinib mesylate can induce rapid tumor regression, increase tumor antigen presentation, and inhibit tumor immunosuppressive mechanisms. CTLA-4 blockade and imatinib synergize in mouse models to reduce tumor volume via intratumoral accumulation of CD8+ T cells. We hypothesized that imatinib combined with ipilimumab would be tolerable and may synergize in patients with advanced cancer. T cells engineered to express chimeric antigen receptors (CARs) have established efficacy in the treatment of B-cell malignancies, but their relevance in solid tumors remains undefined. Here we report results of the first human trials of CAR-T cells in the treatment of solid tumors performed in the 1990s. Monoclonal antibodies targeting the PD-1/PD-L1 axis have gained increasing attention across many solid tumors and hematologic malignancies due to their efficacy and favorable toxicity profile. 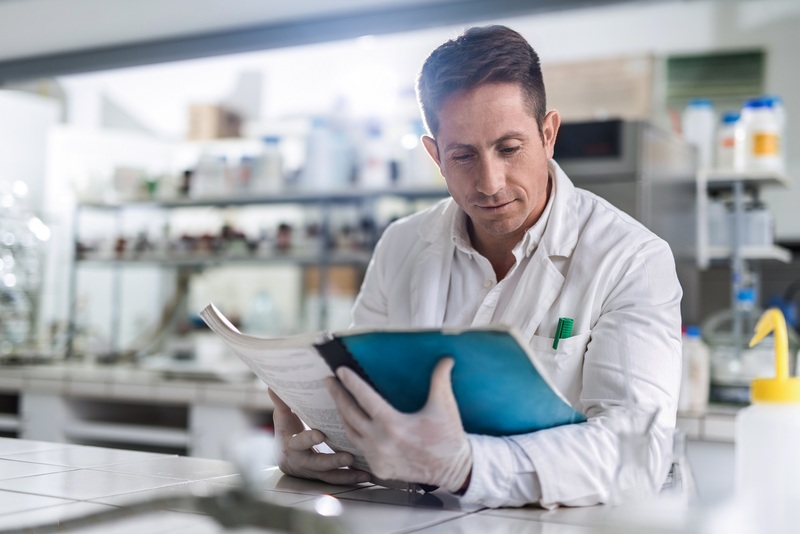 With more than 1 agent now FDA-approved in a wide variety of tumor types, and with others in clinical trials, it is becoming more common that patients present to clinic for potential treatment with a second PD-1/PD-L1 inhibitor. 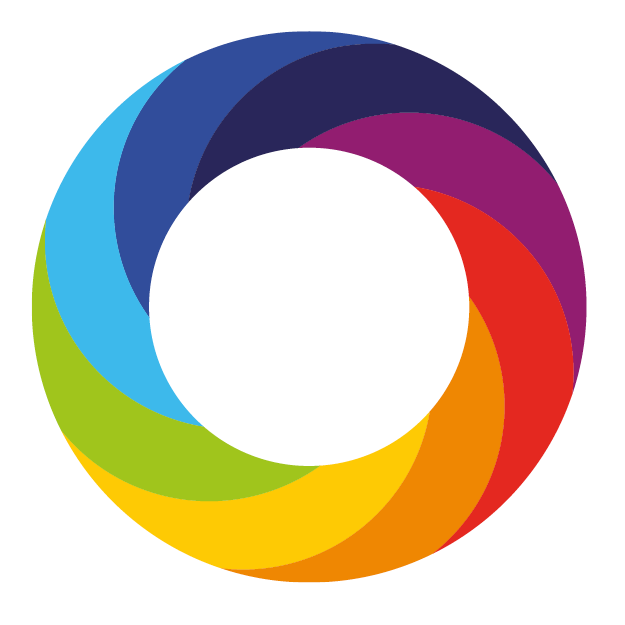 What is the article Altmetric Attention Score? Indicated by a circular image near the author listings, the Altmetric Attention Score for research outputs provides an indicator of the amount of attention an article has received. The score is derived from an automated algorithm, and represents a weighted count of the amount of attention picked up for a research output. Learn more here.